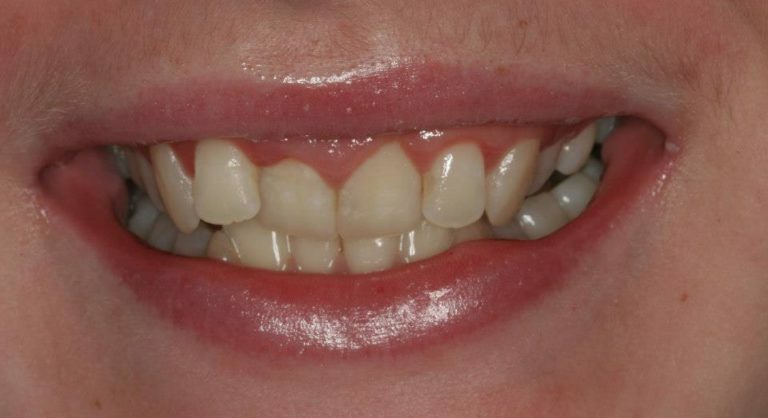 Bonding can transform a smile in a single visit, often without the need for tooth preparation. Bonding changes the size and shape of teeth by adding tooth-coloured resin, making it painless and non-invasive. 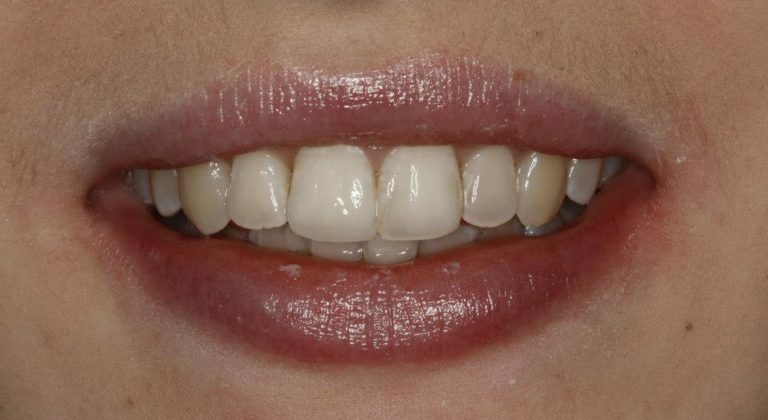 Bonding is more affordable than veneers and crowns, although somewhat less durable and stain-resistant.